Excited to invite you to my new Massge Location in Maitlnad. 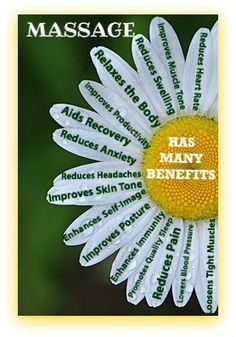 Will be introducing 2 new therapies that compliment my total wellness massage session! So if you or anyone you know are in need of a massage or have health challenges stay connected register to this site. 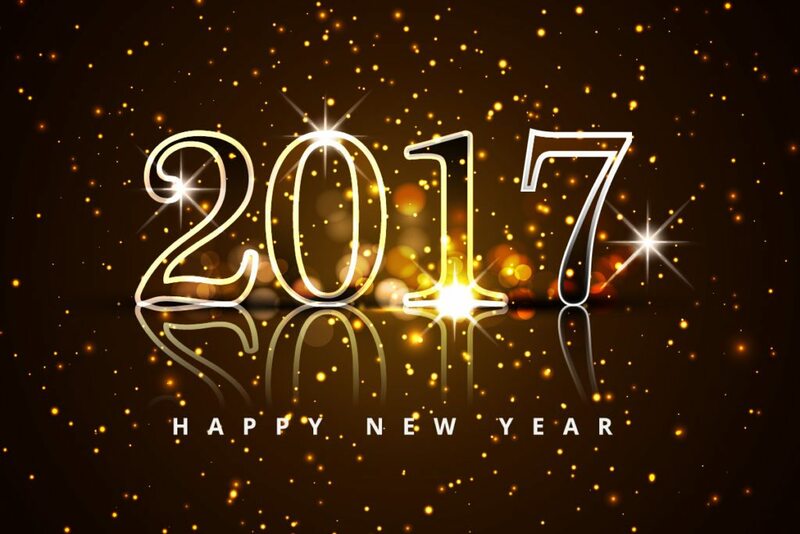 May the New Year be kind to you and your body! Remeber to set aside time for yourself. Embrace the good things and let go of the bad. Relax - Unwind - Rejuvenate! Time to part with Stress! Summer Special thru September 2016! Friday & Saturday dollar days! 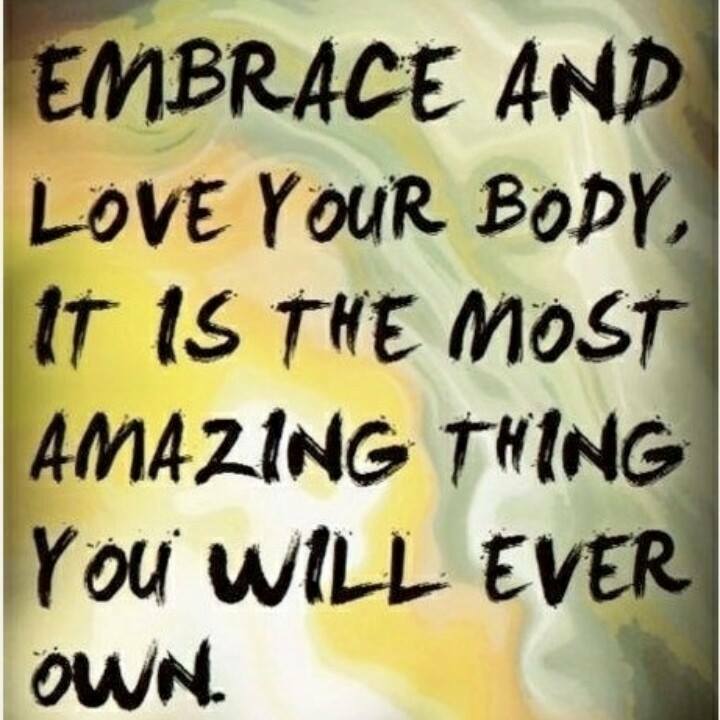 Save up to $30 Schedual a full body session! 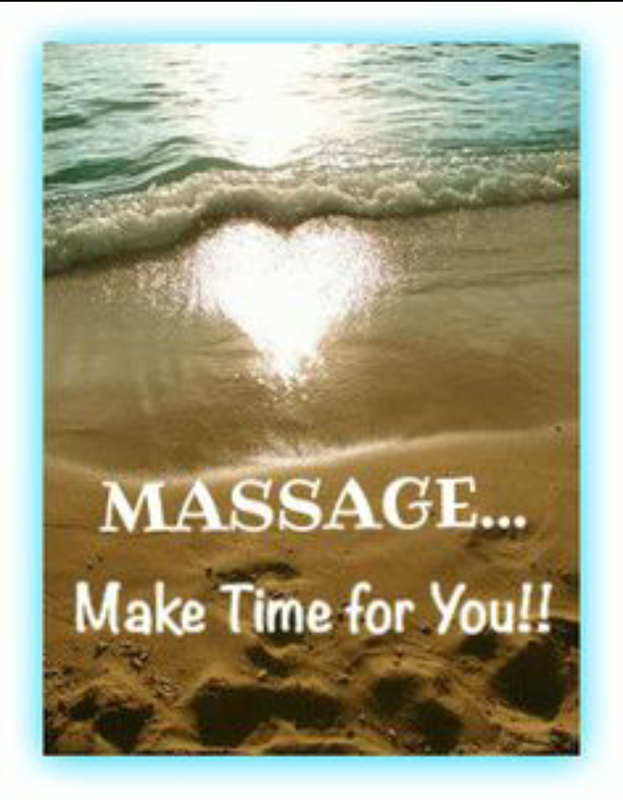 50min full body therapuetic relaxation massage $50 (Reg $75) or an extended session 80min $80 (Reg $110). Welcome Summer - Massage does the body good! It's summer and you are on the go however don't neglect your body. Make sure to set some time aside to relax ,reset & Rejuvanate! Happy Father's Day Month! Spring into Summer! 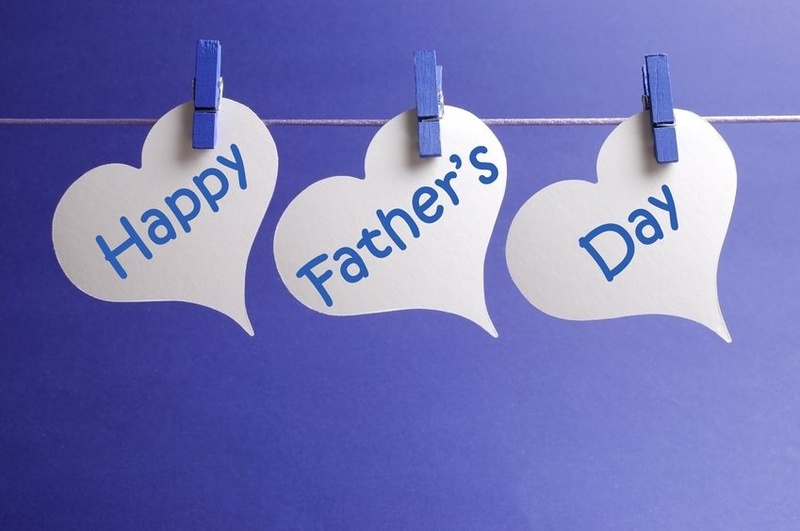 Happy Father's Day month! Take time to relax - reset - rejuvenate! 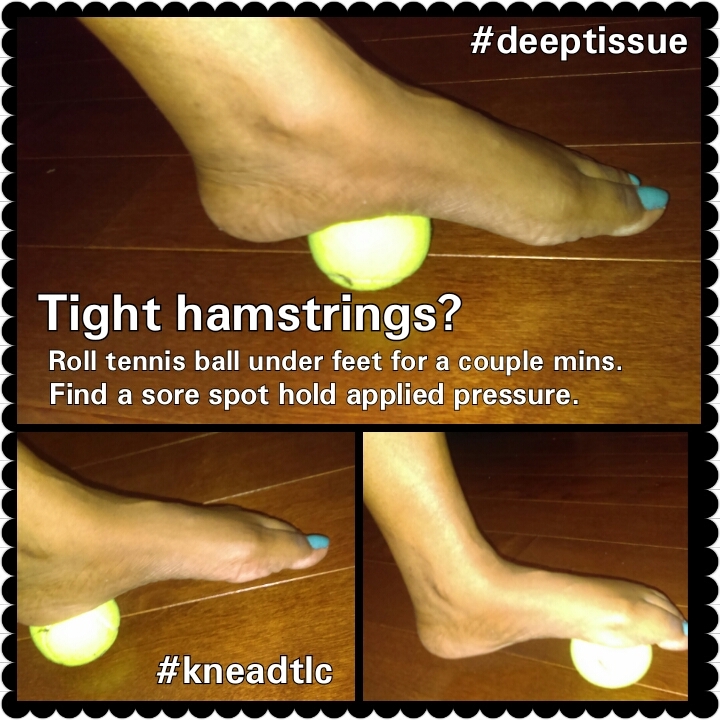 Help loosen your hamstrings with a few mins of a tennis ball self massage! Great inner thigh, quad and hip flexor techniques! 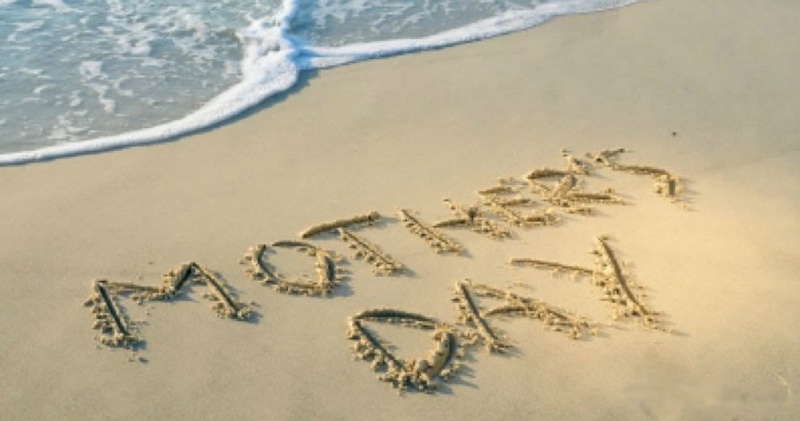 Happy Mother's day Month! Hard to take just one day to celebrate mothers. Enjoy mom every day! Ending the month with a little client appreciation. Dollar days... Choose your time 25min, 50min, 80min & pay just a dollar a min. March Massage Madness! Spring Fling! Well with the weather starting to warm and your getting into more activities don't forget to schedule some you time. Different techniques are used to help boost circulation, ease your muscles and help with muscle tone. Pressure may vary! Time to schedule your therapeutic relax session. 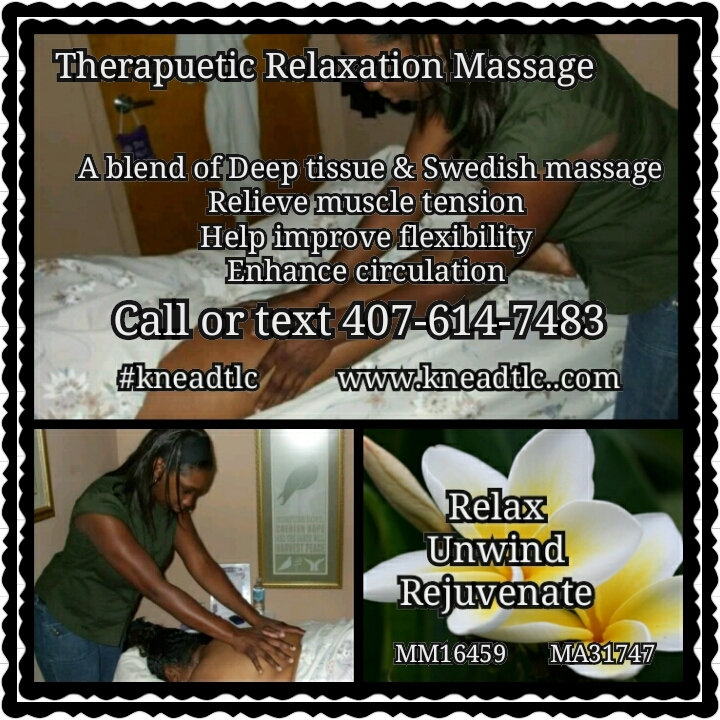 A combination of deep tissue and relaxation techniques plus mps to help relieve tension, increase muscle flexibiity and assist with postural rebalancing.